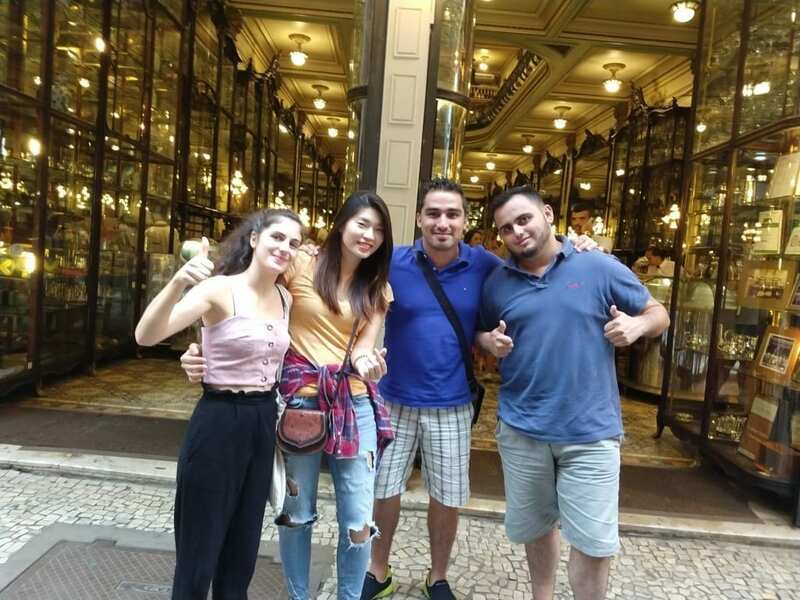 Sweet and Rainy Afternoon - Learn Portuguese & discover Rio - RioLIVE! It does’nt matter how the weather is in Rio de Janeiro, you can have a hot day or a Sweet and Rainy Afternoon afternoon. That’s what we had! 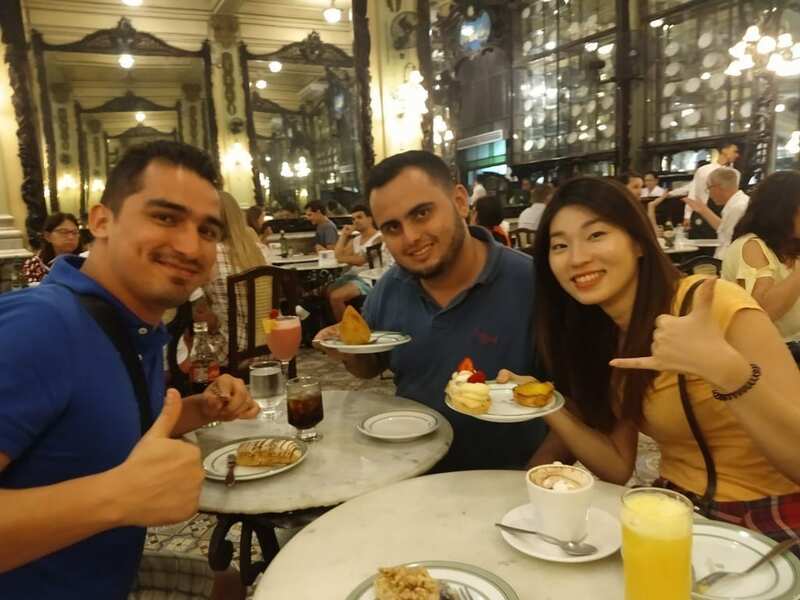 We visited the traditional Confeitaria Colombo which is located downtown in Rio and it is a famous place for its desserts, different types of coffee and tea. Our Portuguese students could try some of them and also practice their Portuguese.